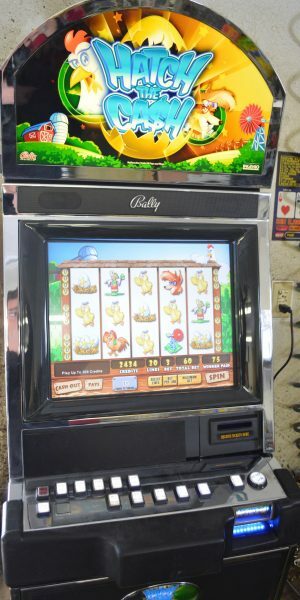 The Bally V32 Hee Haw game features an upright version of the popular Hee Haw theme seen in casinos today. The Bally Alpha V32 features a sleek, trim and modern design. 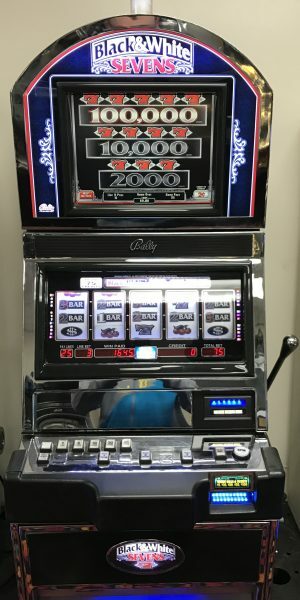 This machine features a brilliant 32-inch vertical HD video-touch enabled display, customer surround sound and easy serviceability. 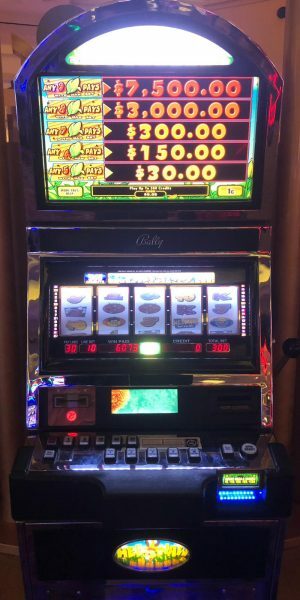 This is one of Bally’s most successful platforms. 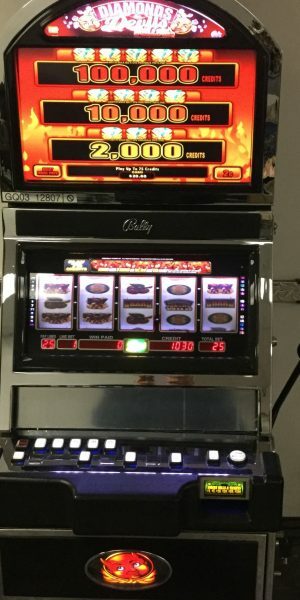 Therefore, these make a great addition to your casino or home. Cabinets may be different than stock photo. 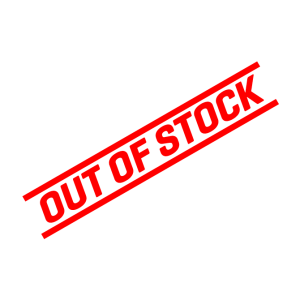 However, we will send a picture of the machine before it ships.